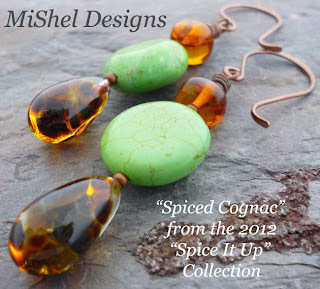 MiShel Designs: Here's the LUCKY One! 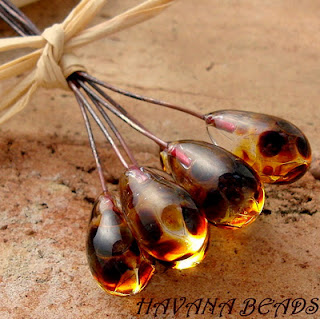 A couple of days back I posted a pic of these gorgeous lampwork head pins by Havana Beads that I'd won. 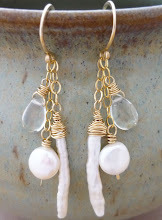 I created these fun earrings with a couple of them. I wanted to share a couple with you and so I had a little drawing. Only a couple of people comment here below on the blog, but a few of you convo'd me on Etsy and FB'd me, so just I put the names together and had a little 'old fashioned' drawing - you know, with paper,...in a little cup! 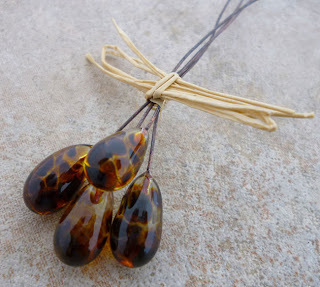 And, Therese was the lucky recipient of two of these lovely Lampwork head pins from Havana Beads!! 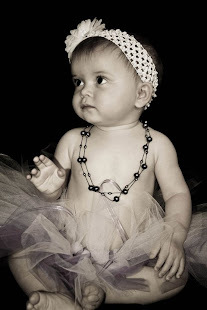 So, Happy Beading Therese and if you get the chance to show us what you create with them, that would be fabulous!! 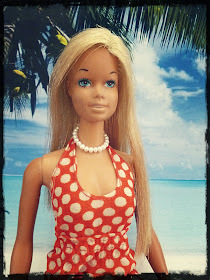 Peace, Love and Sharing Cool Findings!! Wow thank you Shel, I will send you a picture of the earrings I make using the suggestion I gave. I just love your work! and yes, please show us what you do with them Theresa! Oh, thanks Therese! I'm glad you're getting the chance to try out Raida's lampwork headpins - she makes such awesome things!! Yeah for both of you! I love Raida's lampwork! !